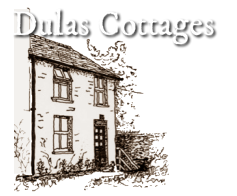 Spring, summer, autumn or winter, the Dyfi valley and its surrounding countryside has so much to offer, and Number 3 Dulas Cottages makes a great base. 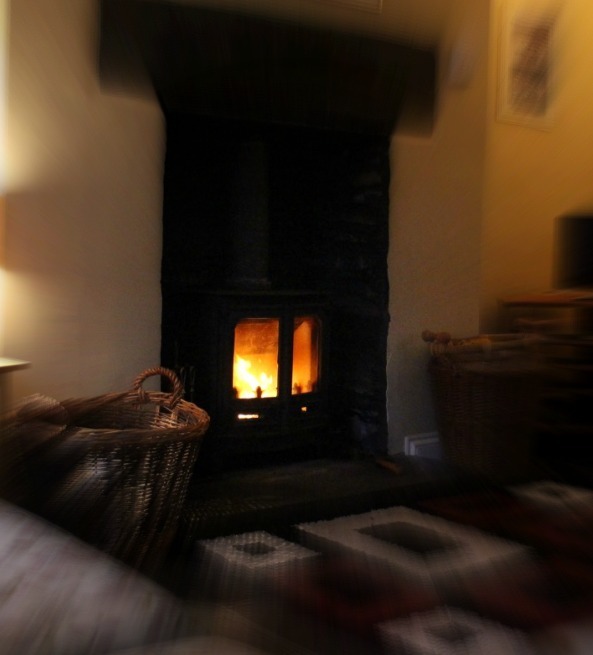 It's a one-bedroom, self-catering holiday cottage in the village of Ceinws, also known as Esgairgeiliog, in Powys. Ceinws is just a few miles from the historic mid-Wales market town of Machynlleth ('Mac'). With Snowdonia to the north, an attractive coastline just twenty minutes away by car, rolling hills and forests all around, you can be in the country and part of the local community at the same time. There are plenty of places to walk, while sparkling lake Taly-y-Llyn and the spectacular landscape around Cadair Idris are a short drive north. 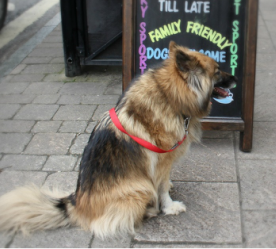 Both the Centre for Alternative Technology (CAT) and the Corris Railway are within easy reach and the Tafarn Dwynant dog and people-friendly pub and art gallery is just across the way. Aberdyfi, with its attractive sea front and water sports, is hard to resist if you are staying in the Machynlleth area. There's a lovely long beach between between Aberdyfi and Tywyn, and between the Ynyslas nature reserve and Borth, where the ancient stumps of a sunken forest can be seen at low tide. The RSPB bird sanctuary at Ynys-hir and the Dyfi Osprey Project are there to enjoy too. You'll find plenty more to do, from mountain biking, quad biking and fishing, to King Arthur's Labyrinth and the Corris Craft Centre. The leisure centre in 'Mac' has a friendly family pool and other indoor activities. 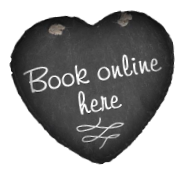 Please contact us if you'd like more information, look us up on Facebook, or just make a reservation.